Marginalia: Japan at a Turning Point - Pax Americana or Pax Asia? A couple of days ago I went into the local bookstore and I picked up this little book full of marvels. 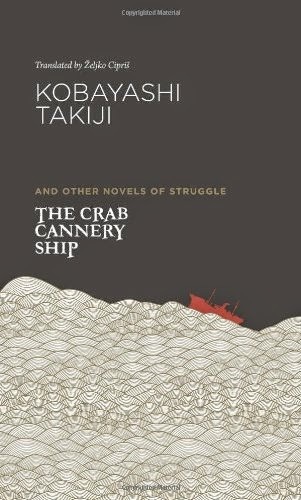 The translated title Japan at a Turning Point: Pax Americana or Pax Asia? should give you a hint about its contents. The leaflet cover says Subordination to US is still ongoing? 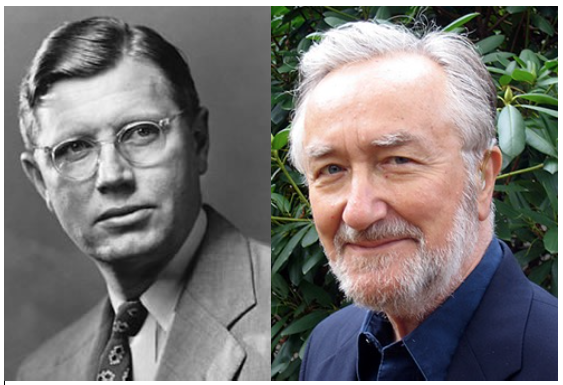 Advice from world-renowned experts! The book is a collection of formative essays which appeared in the authors’ previous seminal works, for example in Dower’s Ways of Forgetting, Ways of Remembering - Japan in the Modern World and in McCormack’s Resistant Islands - Okinawa Confronts Japan and the United States. Nevertheless, what stands out among these recycled pieces is an interview between Dower and McCormack which took place by email from late June to early July 2013. The book is worth checking out if solely for that one item. 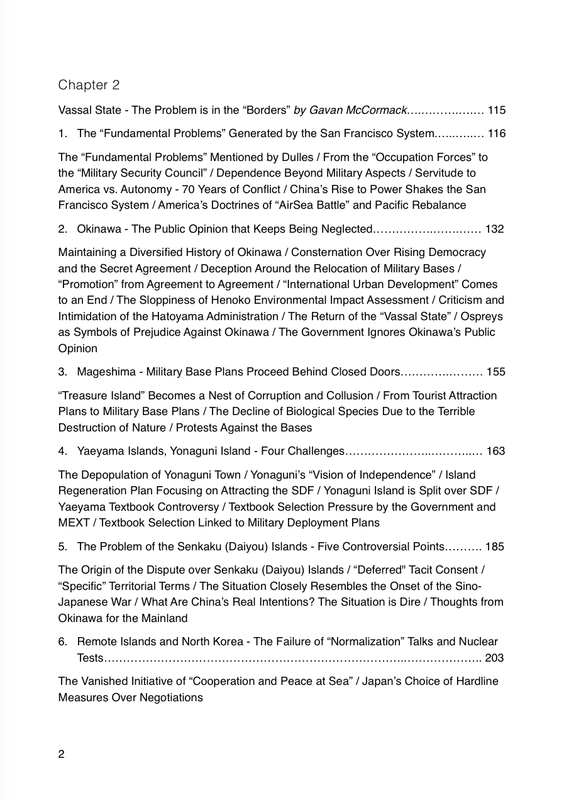 Below I’m giving you a rough translation of the Table of Contents. 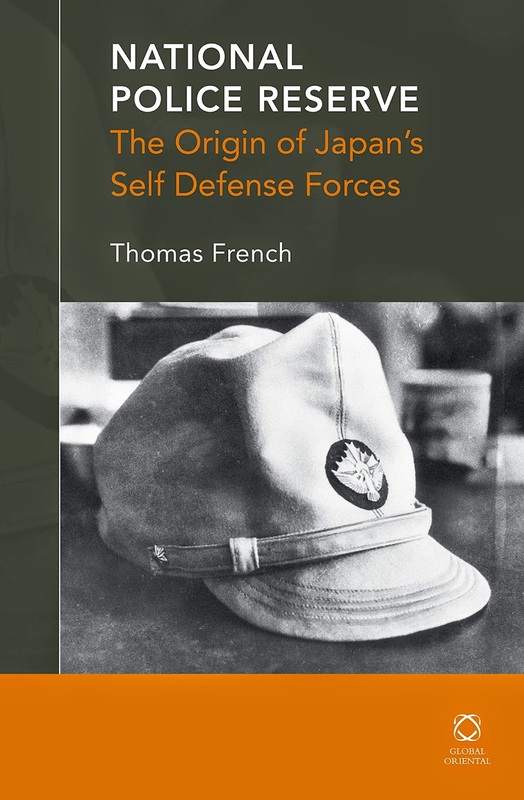 If you want to check out a full English translation of the first chapter, head over to The Asia-Pacific Journal: Japan Focus. 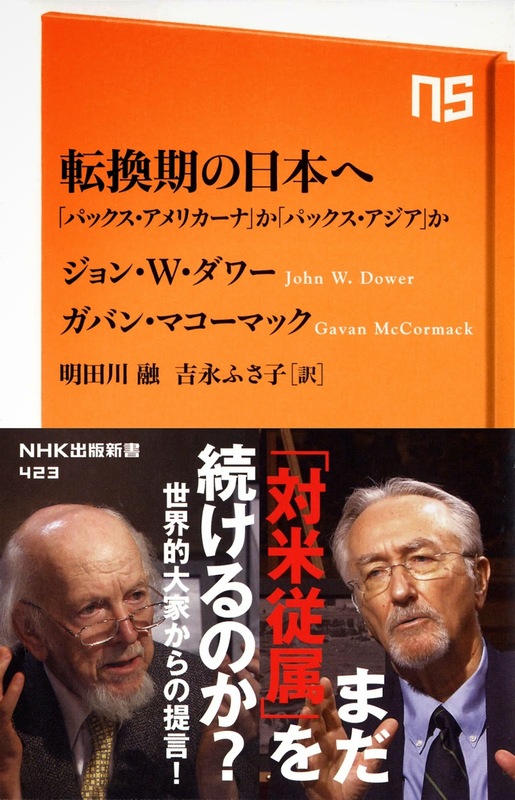 Dower, John W. Ways of Forgetting, Ways of Remembering: Japan in the Modern World. The New Press, 2012. 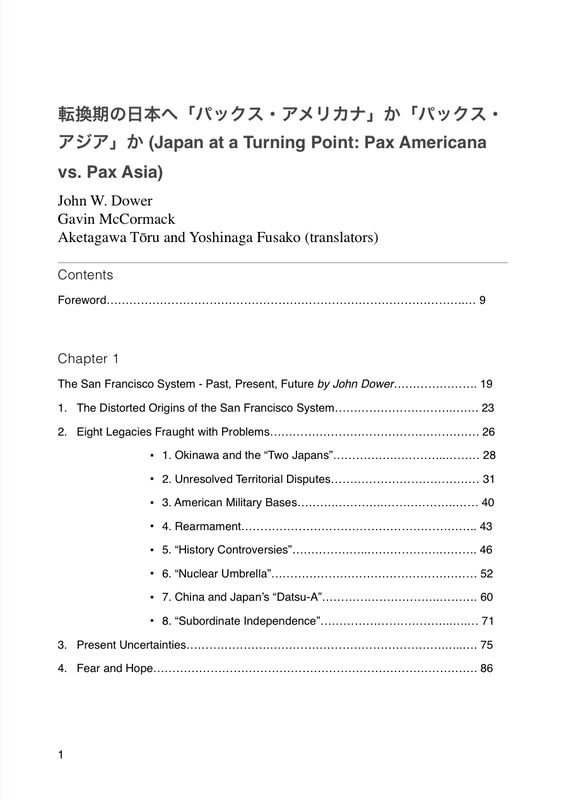 Dower, John W. "The San Francisco System: Past, Present, Future in US-Japan-China Relations." 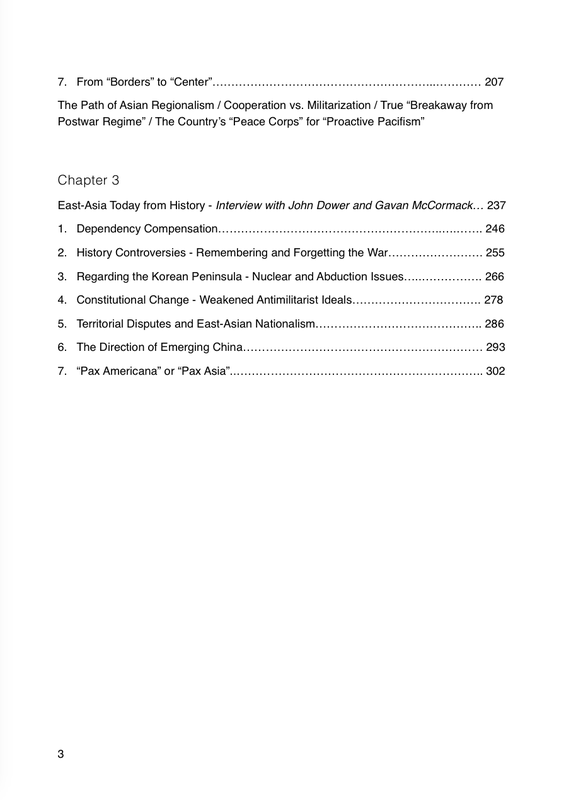 The Asia-Pacific Journal 12 (2014). McCormack, Gavan and Norimatsu, Satoko Oka. Resistant Islands: Okinawa Confronts Japan and the United States. Rowman and Littlefield Publishers, 2012.